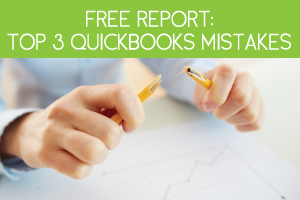 Outsourced bookkeeping is on the rise. The enormous trend to outsource the bookkeeping/accounting function in business is happening for a very good reason; companies providing these services can do it a lot more efficiently for a lot less money than keeping the function in house. Better yet, it frees up time for the business owner to focus on the reason they went into business and not get stuck in the back office. 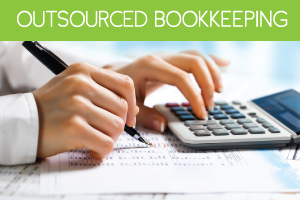 How does outsourced bookkeeping work? Simply throw your daily invoices, deposit slips and bills on the fax machine, (or scan to email if you prefer). Once or twice a day hit the speed dial and your source documents are sent to secure servers, far more secure than any set up you could have in your own office. We then link to your files on the secure server and enter your transactions, reconcile your accounts and set your bills up for payment, etc. You can watch the progress of your bookkeeping right from your computer in real time. It takes us about 3 to 5 days to get a handle on your business, but the entire process ramps up very quickly. 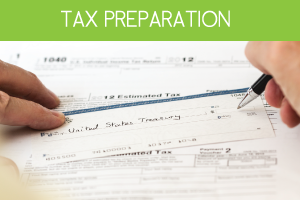 You can actually be out of handling your own bookkeeping by this time tomorrow. Best of all, this can be done for less than the cost of an in-house employee minus the headache of hiring, training, sick days, vacation days, and more. By providing accurate ‘real time’ and ‘on line’ bookkeeping, we will help you focus on what works in your company. In every small business 20% of what you do generates 80% of the net profit. We all know the 80/20 Pareto principle but almost none of us have actually implemented it in our own business. 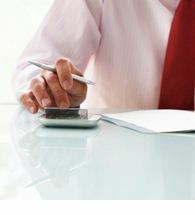 Our team will help you get it done as part of our outsourced bookkeeping service. 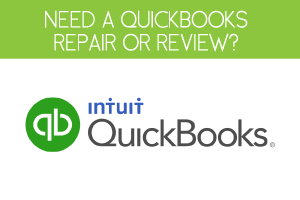 Call NOW to learn more about how you can stop bookkeeping and drastically improve your bottom line or click the “Find a Trainer in your Area” tab for information on an outsourced bookkeeping provider in your area.